Earning his master’s degree in structural engineering from Northwestern University, Mr. Li joins DRPILLA with a breadth of knowledge. His studies included structural theory, pre-stress concrete, steel design, dynamics as well as design projects on seismic and pre-stress concrete. He is knowledgeable with all applicable building codes and post-graduation, published his research on Alkali Silica Reaction. 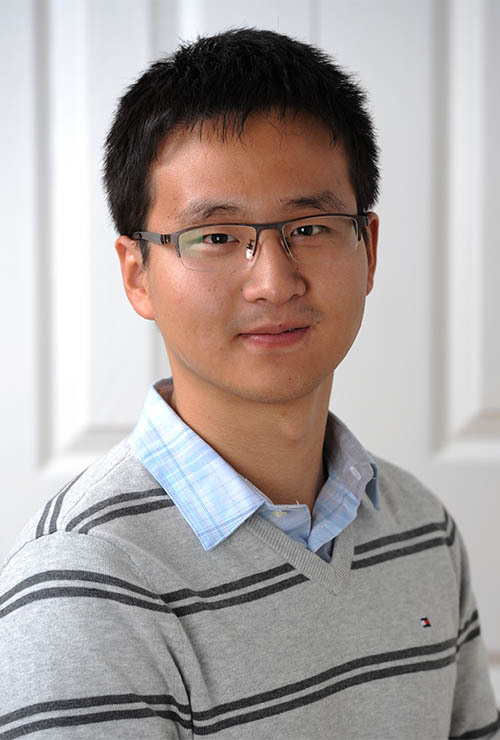 Shuaili was born and raised in Hefei, China and came to the states for his graduate education work. He enjoys running, swimming, snowboarding, and Brazilian jiu jitsu.